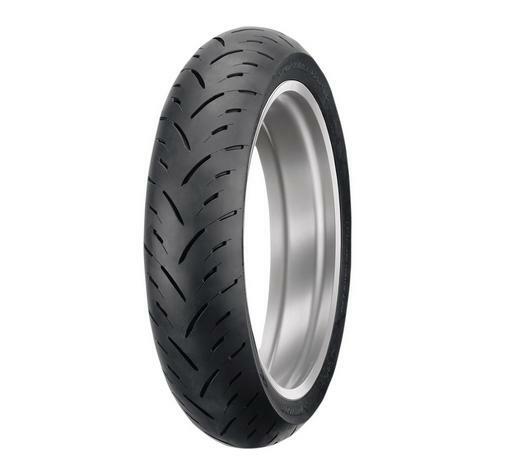 The Sportmax® GPR-300 is a high-performance radial tire for small displacement sport bikes. Radial tire technology helps to provide enhanced grip in wet and dry conditions. Optimized construction to enhance handling and responsiveness for street-going sport riding. Advanced belt design and Jointless Band (JLB) rear tire construction utilizes a continuously wound belt for smooth performance and a consistent tire contact patch. Aggressive sport-derived tread pattern for enhanced on-bike appearance.